The Little Hatch Act banned all political campaigning by state employees on state property or occurring when the employee should be conducting state business. The notable exception to this law was state employees could place a political bumper sticker on their personal vehicle which they drive to work. See the complete article in the May/June 2018 Coworker for an in depth discussion of these prohibitions. 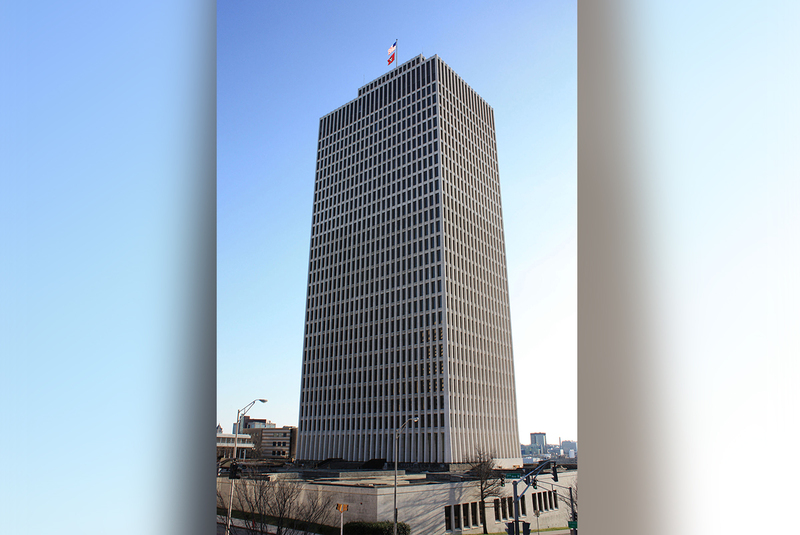 This article sets out some further limitations for state employees working in the executive branch – in other words, employees in state agencies such as DCS, DOT, DOC, etc.- as contrasted with limitations which apply to all state employees. Executive branch employees may not intimidate or coerce public officers or employees to interfere with an election, nomination or measure. Additionally, executive branch employees may not receive or pay any kind of assessment/money for political purposes or for election expenses. TIP: An informal discussion about election candidates or issues is alright, but absolutely do not exert pressure about voting for a particular candidate or issue. Equally obvious, do not offer anything of value or money to influence a person’s vote. Executive branch employees may not directly or indirectly solicit contributions for political purposes or campaign expenses from persons or entities that are connected to the state or that do business with the state. TIP: Do not solicit money or benefits from contractors working for the state or vendors doing business with the state for use in political campaigns. Executive branch employees may also not promise state benefits which may include employment, contracts, work or loans as a reward for voting for a certain candidate or issue. TIP: Again, an informal discussion about candidates or issues is appropriate, but the employee may not offer state benefits to influence a person’s vote. Finally, an executive branch employee may not deprive or threaten to deprive any person of state benefits, such as a job, wages, contracts or loans because of a person’s political activity. TIP: Supervisors should be especially wary of this prohibition. Don’t threaten the loss of any benefit to try and change a person’s vote for a candidate or on a certain issue. In conclusion, most of these limits on campaign activity are common sense directives. In general, supervisors, employees and contractors may all discuss upcoming elections, candidates and issues without violating the Little Hatch Act. Once the conversation starts to involve bribes or threats to vote a certain way, however, the Act has been violated. Employees are highly encouraged to immediately report such behavior to their supervisor, agency HR office or their commissioner’s office as they deem appropriate. 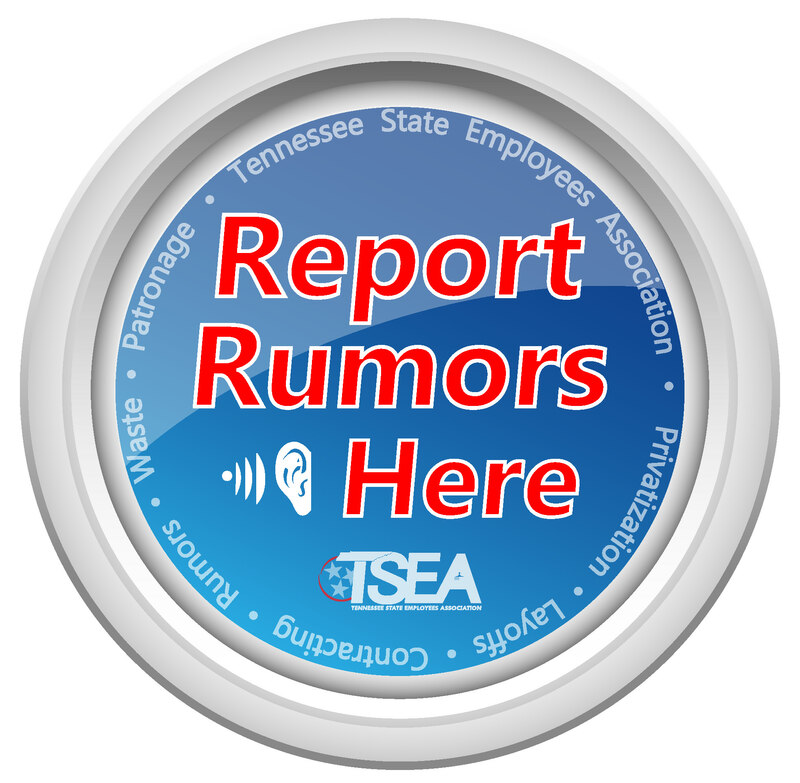 If you have questions about a specific situation which may involve the Little Hatch Act, please contact the TSEA Legal Services office at 615-256-4533.